If you have ever dreamed of winning a huge amount of money, a progressive jackpot can make that dream come true. The payouts for progressive jackpots start out in six figure amounts and go all the way up to millions of pounds. While this may sound too good to be true, the Internet is filled with games that feature progressive jackpots. The reasons that progressive jackpots work is because they link many games together. For many games that offer a progressive jackpot, a fraction of each bet goes toward the jackpot. Because so many people play these games, these fractions quickly add up to a huge amount of money. A progressive jackpot continues growing until one lucky person strikes it rich by hitting the jackpot. Because of the popularity of progressive jackpots, they are available in several different types of online games. Online slots are the most common type of game to feature progressive jackpots. The reason for this is because prior to the Internet, progressive jackpots were created by physically linking together slot machines over a network. 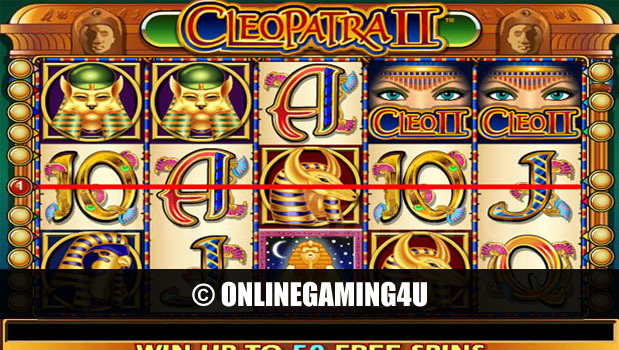 While online slots follow this same concept, the main difference is that everything is handled virtually. 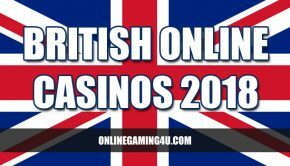 Like regular online slots, progressive online slots provide you with all the features you enjoy. In addition to a huge variety of themes, progressive slots feature multiple reels, fun bonus games and the ability to play multiple lines. Thanks to the power of the Internet, slots are no longer the only game that can feature progressive jackpots. The next type of online game that features progressive jackpots is Blackjack. Online Blackjack is able to be played with a progressive jackpot by taking a side bet for each hand. In most progressive jackpot Blackjack games, a £1 side bet can be taken with each hand. Part of each side bet is then added to the progressive jackpot pool. A progressive Blackjack jackpot is usually won by being dealt a certain combination of cards in a specific order. Another online game that can feature progressive jackpots is roulette. Like online slots with progressive jackpots, most progressive roulette jackpots are created by taking a fraction of each bet that is placed. The jackpot will continue to grow until it’s won. The trigger for the jackpot will depend on where roulette is being played. In some cases, you will win the jackpot if you receive the same number five times in a row. Progressive jackpots are also available in online poker. Because of the popularity of online poker, these jackpots can grow to especially large amounts. For online poker games that feature a progressive jackpot, the jackpot is normally funded by taking a small additional rake for each hand. Winning a progressive jackpot in online poker is usually done by enduring a bad beat. A bad beat occurs when you have a great hand, but end up losing because another player has an even better hand. While losing is never fun, it doesn’t seem so bad when it results in you winning a huge jackpot!